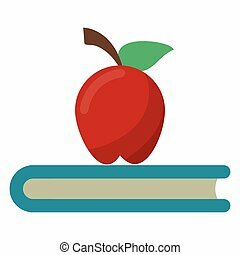 Apple stack book. 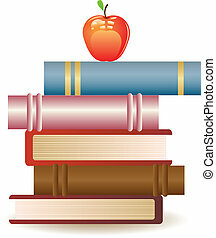 Stack of books with apple on white background. 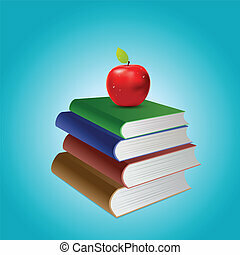 Stack of books and red apple on white background. 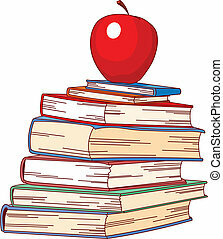 Red apple on top of book stack on blue background. 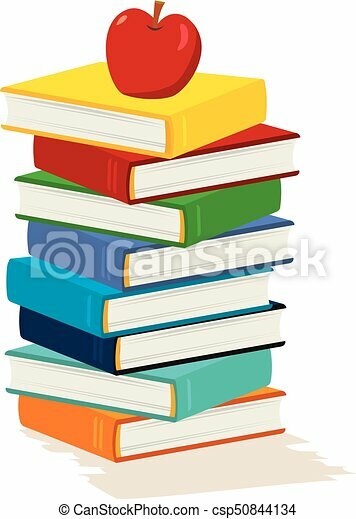 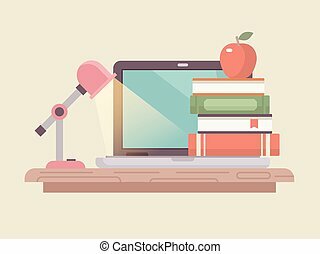 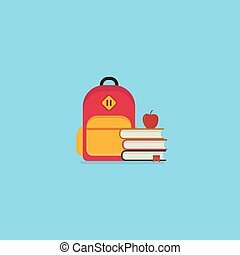 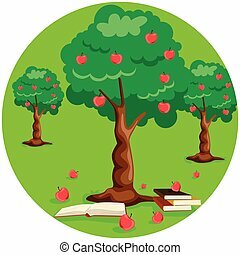 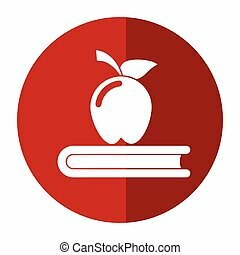 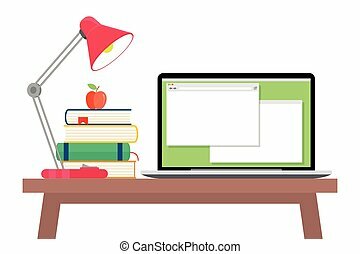 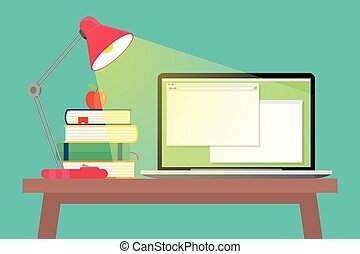 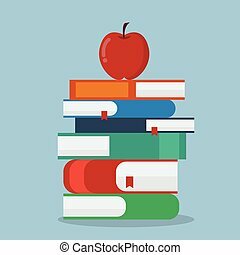 Thin lined isolated on white background logo of book store as stack of books with red apple on it. 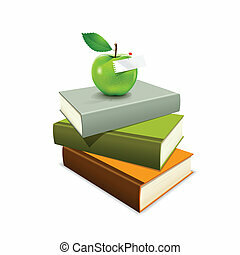 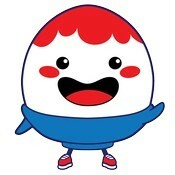 Vector outlined icon for book fair, club, library or other education events and sailing business.